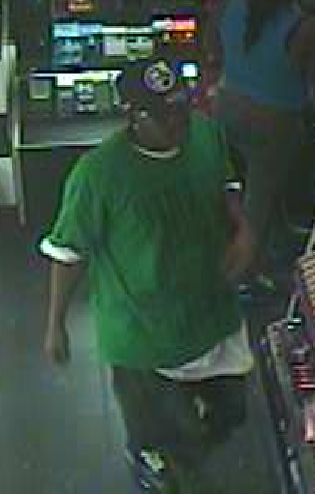 Franklin, TN – The FPD needs your help catching four criminals. 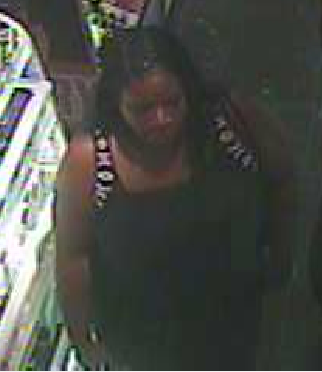 Four crooks are wanted for an August 18th theft from JC Penney, 1800 Galleria Blvd. 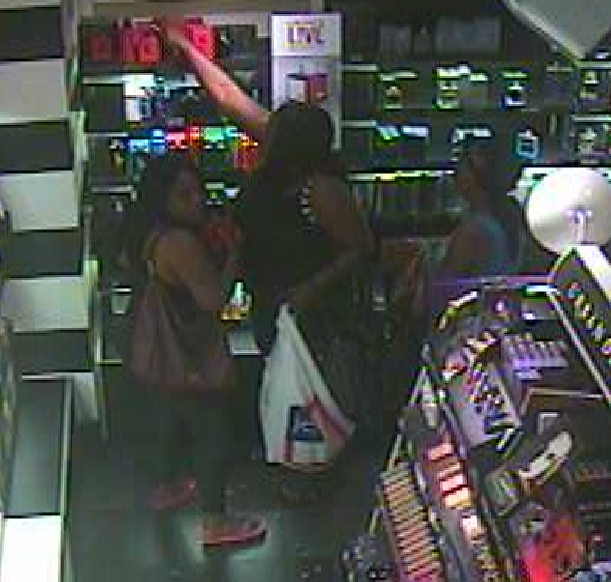 They stole approximately 60-70 bottles of cologne/perfume valued at $7908 from the Sephora section of the store. 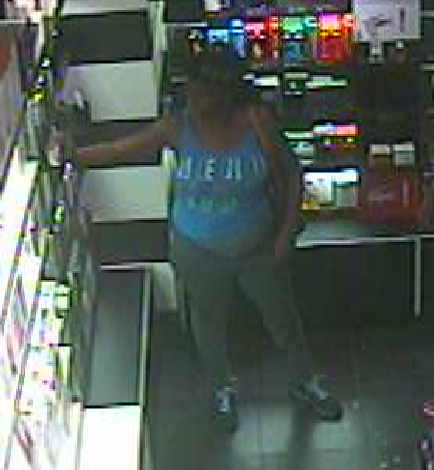 The three females were caught on video placing the bottles into their large purses.